What do you do for a living? How important are your hands in day to day life? 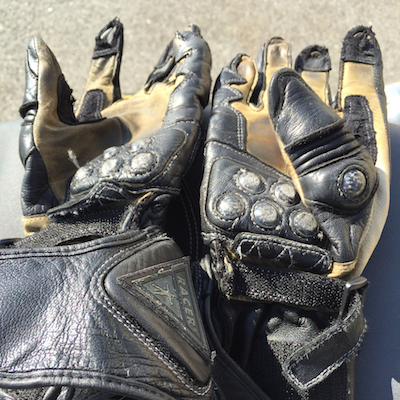 These two questions should give you some insight into how important it is to wear gloves when you ride! 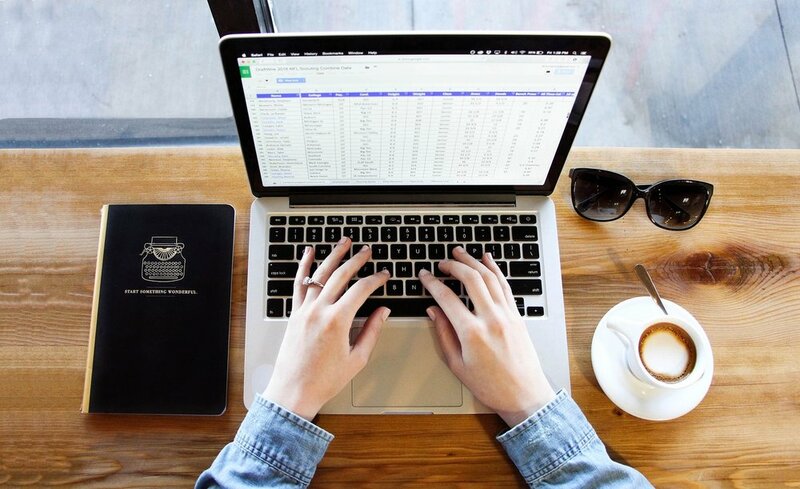 If you have to work for a living like me, then you know how difficult it would be for you to be unable to do all the things you might have to do in any given day. 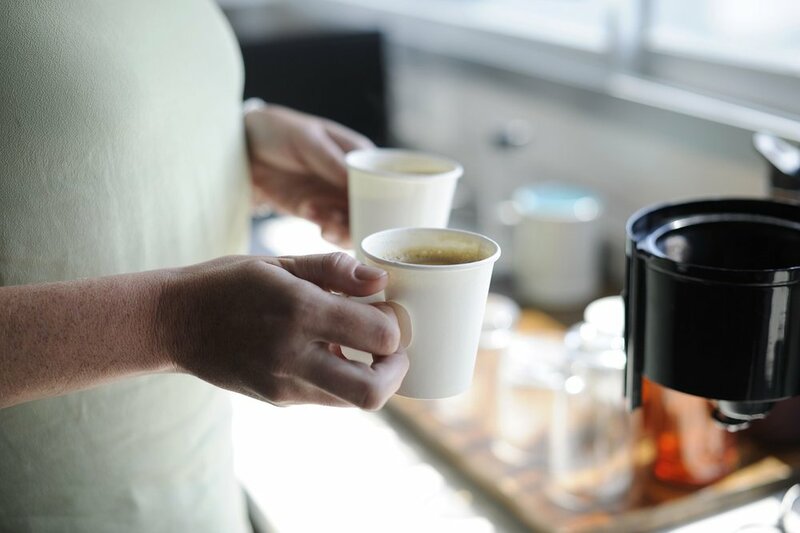 Whether it’s driving to work, feeding your kids before they go to school, taking care of your mom or loved one. This is one of the many reasons why we choose to cover our hands (and the rest of our bodies). There are so many options out there: summer, winter, dual sport, off road, gauntlet, no gauntlet (shorties). You can definitely find something to meet all of your needs. 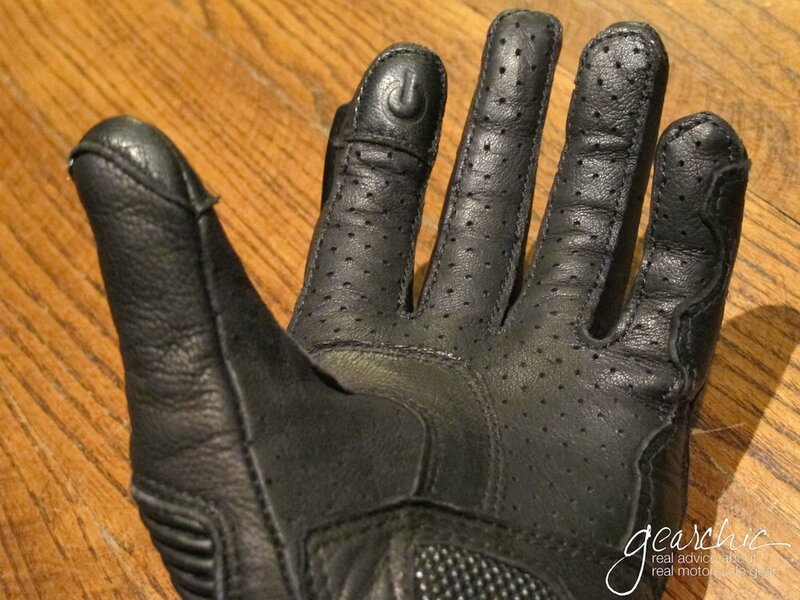 Fitment for gloves is also extremely different and will be challenging especially if you have to shop online. So here are some things that you should look for as well as some fit tips. Good luck and don’t hesitate to reach out if you have more questions! 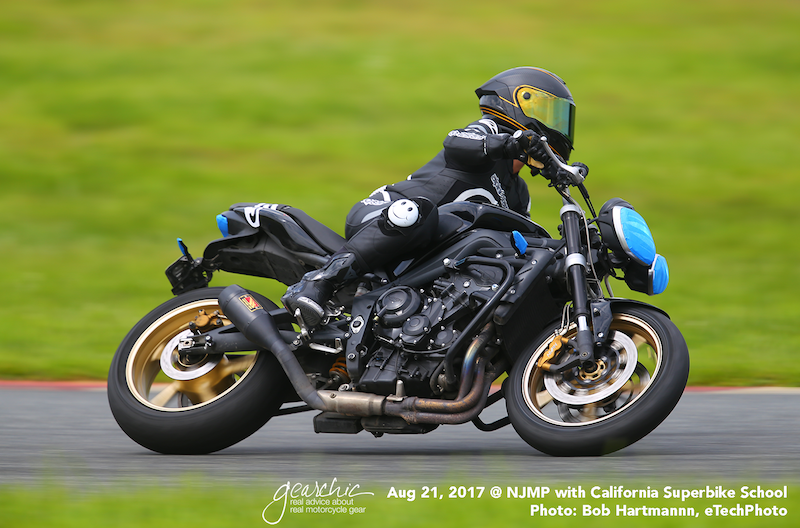 Designed for track day riding or racing. 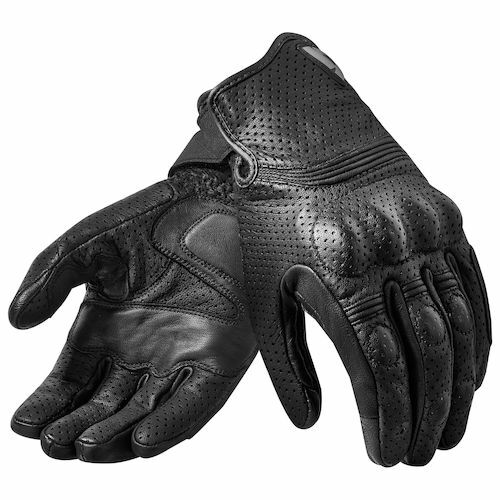 Also designed for street riding on a sporty bike with a more aggressive precurved finger and tighter fit all around. 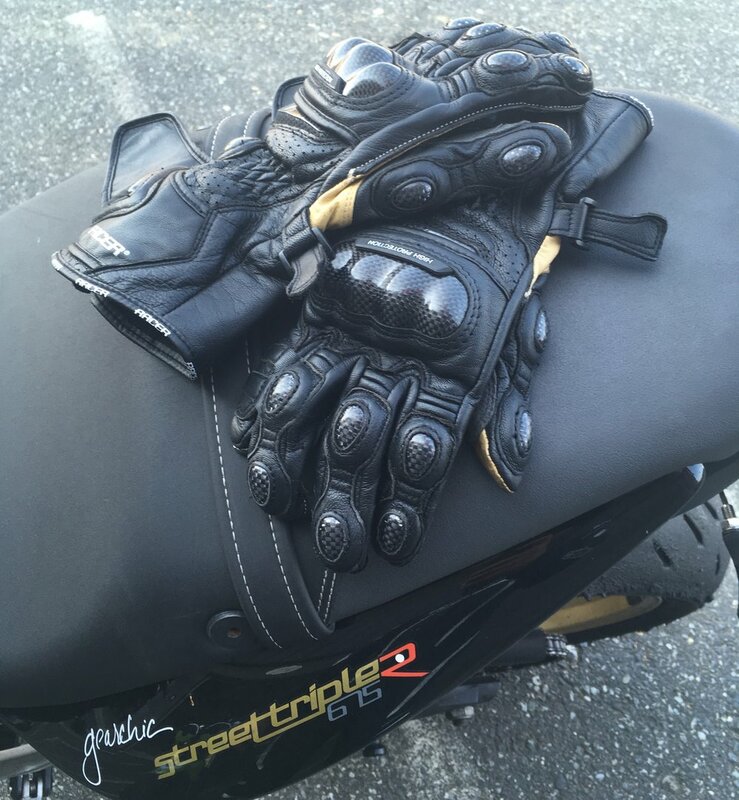 When you want the most protection you can get, you’ll typically get that in a Gauntlet style track glove. Typically designed for summer/spring (nice weather) riding. 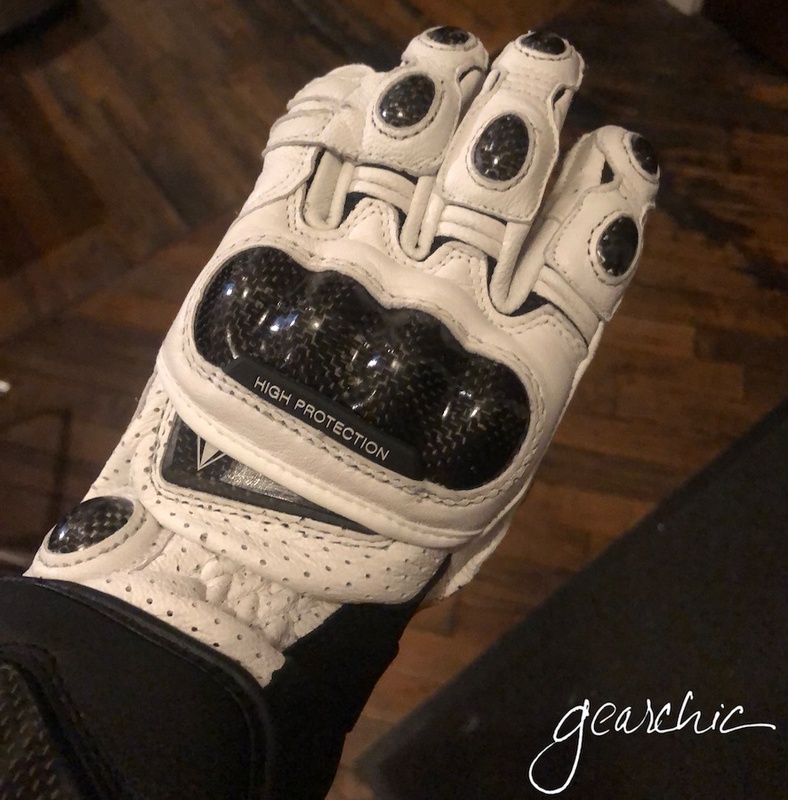 These are a great summer option since they are light and vented with double palm sliders (virtually nonexistent in the women’s glove world). Shorties can also come with more mesh fabric (bigger holes everywhere) which is ideal for 80-90F riding weather. But shorties can also come in full leather form, with almost all the protection of a Gauntlet with the extended coverage. These cover your wrist bone but don’t extend past it like the Gauntlets above. No mesh and minimal perforation for airflow. These are ideal to wear year round except in extreme temperatures (~40Fs or 90Fs). Also a great way to do a classic look with modern protection. If you did something as simple as trip and fall while walking down some stairs, what's the first thing you might use to brace yourself? Most likely, your hands. It's instinctual, isn't it? The first thing we use is our hands to shield our faces and bodies from whatever it is that's coming at us, even though we know it isn't going to help. Protective gloves are going to provide you a barrier between you and the pavement, or whatever you might come into contact with. I know it seems counter intuitive (but isn't that the truth about everything when it comes to motorcycles? counter steering, accelerating to make the bike stand up in a corner, counter weighting, etc. 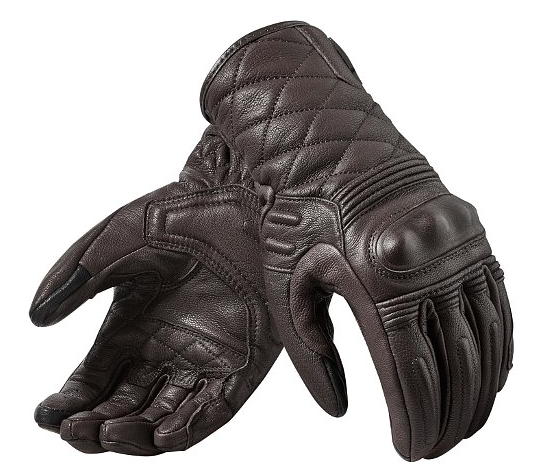 ), but a great pair of gloves will actually help you manipulate the throttle and brake/clutch controls a little better (assuming they're the right fit). This all assumes the fitment is correct, and you’re wearing the right type of gloves for what you’re doing anyway. 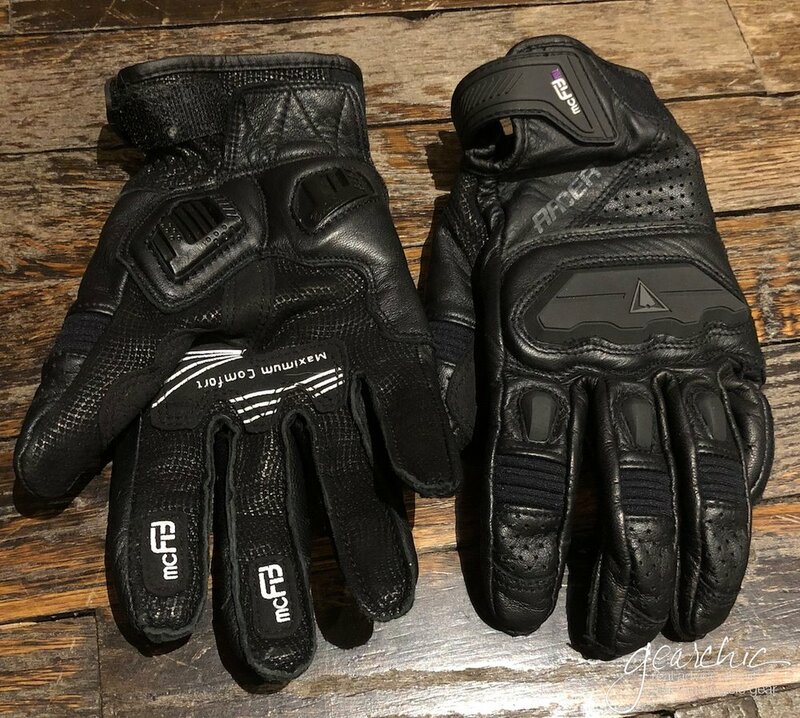 You don't have to invest in the most expensive pair of race gloves you can find, but there's a happy medium between a protective glove and something that fits your riding needs. Try not to make a fist, instead form the letter C (as if you’re using your handgrips) with your hand. You'll never make a fist while riding, so why use that to judge fit? 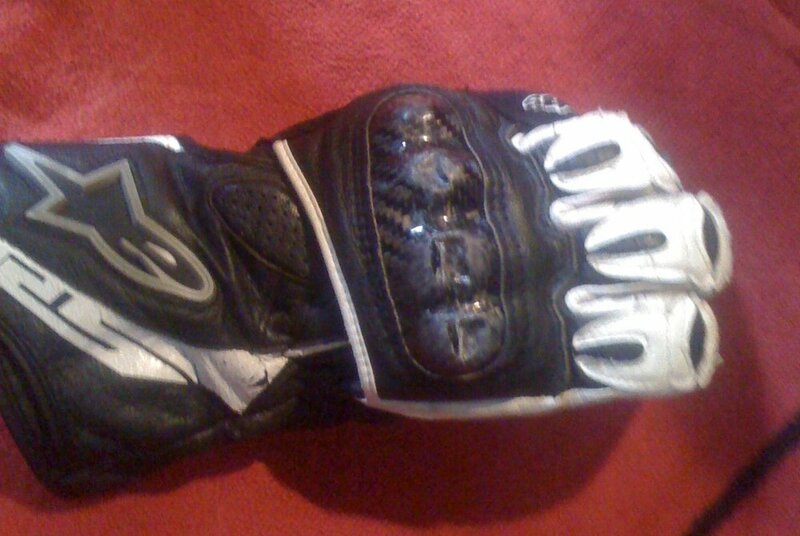 The tougher question is, how do you know how much the gloves will break in? Everything will expand outward, just enough to make them more comfortable. 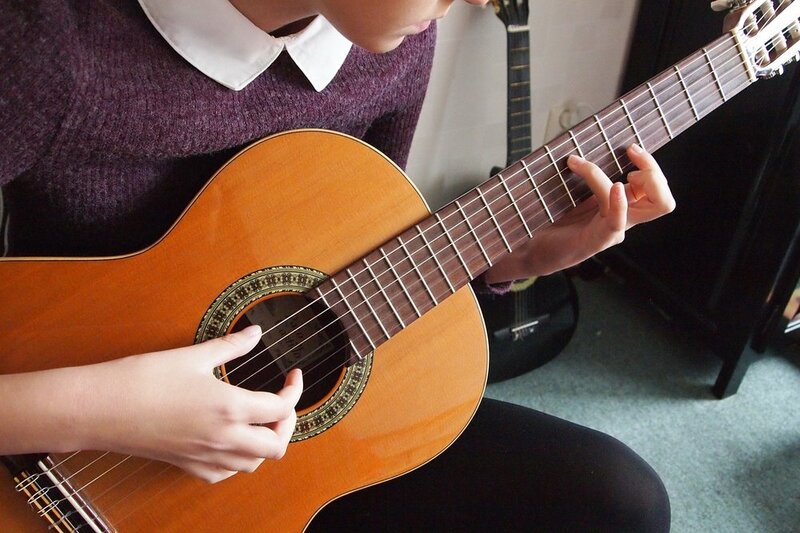 And mostly in width or circumference, not length; your fingers won't get longer. But your wrists start to expand and your palms will open up outward. You won't gain a size, but think about a new pair of leather shoes, and how they break in after you've worn them awhile. Things just get a little more comfortable without being too big. I’m breaking in my new gloves at home a little bit. Wearing them while I watch tv for ~10-20 minutes to see if they’re going to work or not. Remember, just like a new helmet, The First Minute is the Worst Minute.